3 flavours –Cheese & Jalapeno, Spanish Tomato & Minty Chaat. 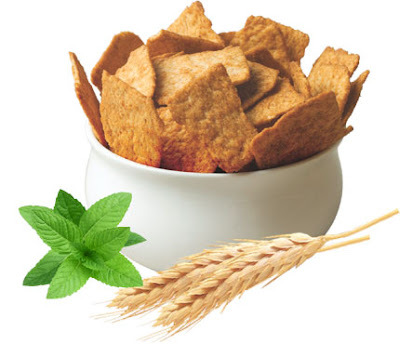 When hunger pangs strike, one tends to opt for readily available chips or namkeen snack, ignoring the fact that most of the snacks contain 30% to 35% fat, are low in protein and may hardly contain fibre. These unhealthy snacks although efficient enough to satiate the taste buds, leave you in a guilt trap owing to the uncontrolled unhealthy binging. 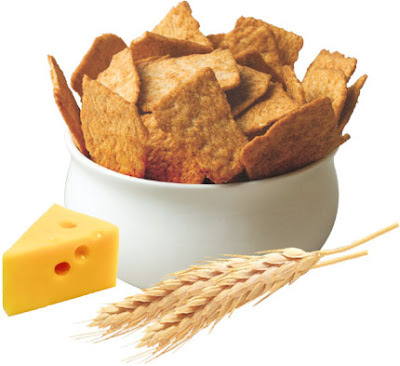 RiteBite Max Protein, enriched with the goodness of 7 grains- Oats, Wheat, Soy, Ragi, Gram, Corn and Rice has thrice the amount of protein contained in Corn Chips or Nachos and thrice lesser the amount of fat contained in fried namkeens, available in the market. With a change in lifestyle and the consequent food consumption patterns in India, the country is facing a paradigm shift in the growth of health concerns. 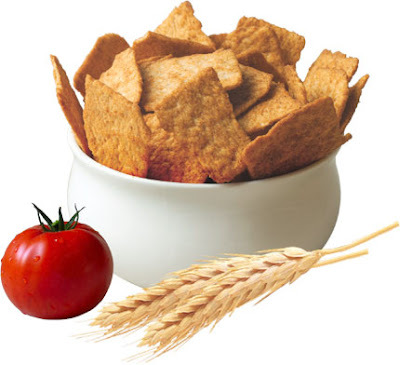 Subsequently there is a rising awareness among consumers about the need for adoption of healthier snacking habits. There has been a considerable emphasis on increasing the intake of Protein and Fibre rich foods while avoiding the consumption of fat-laden oily snacks. However, as per a recent consumer survey conducted by The Indian Market Research Bureau (IMRB), 80 percent of Indian diets are protein deficient. With a stint to address this latent demand, Rite Bite Max Protein chips contain 10 grams of Protein, equivalent to 1 glass of Milk/ 2 cups of Dal and 3 grams of Fibre, equivalent to 1 cup of Oatmeal, zero Trans Fats and are hundred percent vegetarian. 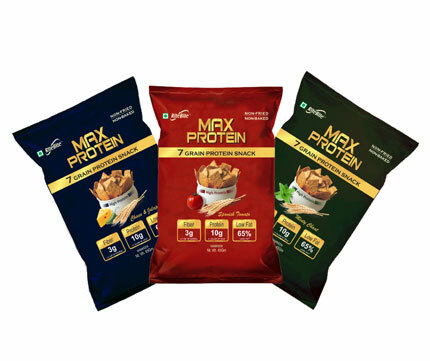 Whether you follow a diet for losing, gaining or maintaining weight or you are a food connoisseur willing to opt for a healthy lifestyle, RiteBite Max Protein Chips are a quick fix solution for your 5 o’clock snack craving, midnight hunger and also the best tiffin box snacker; which will ensure great palatability and satiety value.